AirCav Officer. Another great figure for Vietnam helos. His face shows a great likeness to Warrant Officer Malcolm Robert Doremus aka "Mal", Air Cavalry, at Khe Sanh, 1971. He was said to be the model for Francis Ford Coppola's "Apocalypse Now" character, Col. Kilgore. Warrant Officer Malcolm Robert Doremus. He looks pretty close to me. Thank you very much - I might even have it somewhere in the stash. The seal on the box top picture actually belongs to a now-defunct but in its time legendary hobby shop in Budapest. 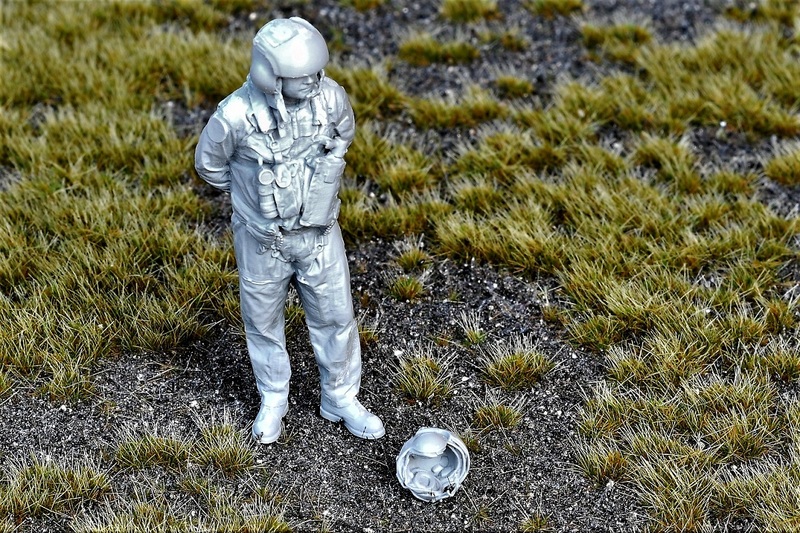 Reedoak has added another modern helo pilot figure to their lineup. Modern US Navy Helicopter Pilot with CMU-33P helmet. 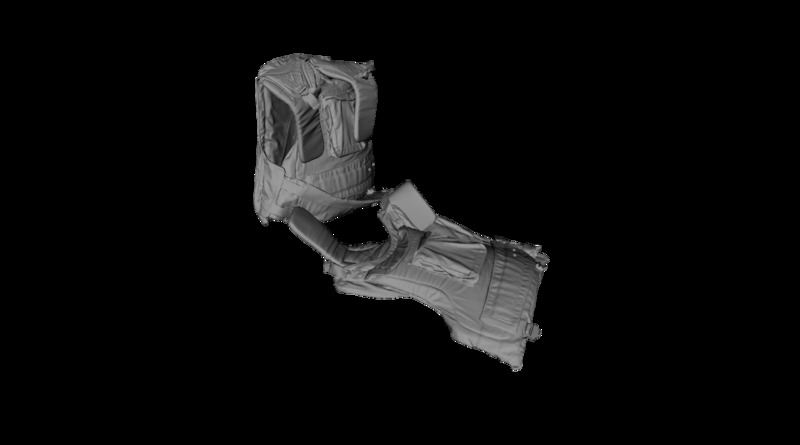 There is also another version of this figure looking up as opposed to down. Bravo 6 shows more pics of their new set, "Saddlin' Up". US Helo Crew(1) Saddlin' Up includes two figures getting ready for flight. They wear typical uniform of Nomex two piece flight suit, Chicken Plate armor, GS/FRP-1 Flight Gloves, and AFH-1 helmets. 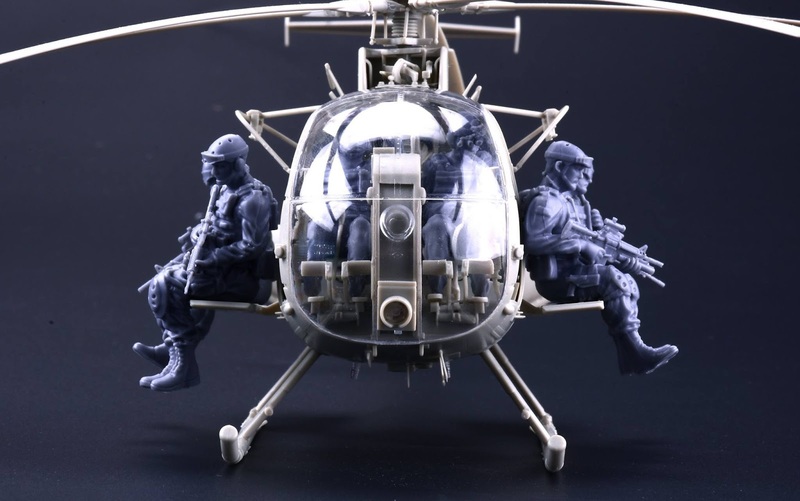 The figures are great to display with Vietnam War Hueys and can also be used with other helicopters of the period like OH-6A, OH-13, OH-58A, AH-1G Cobras, etc. Reedoak continues with more great figure releases. US Navy NAS ground crew, sitting inside, reading documents. US Navy helicopter crew with CMU-33/P, sitting at door. US Navy helicopter crew with CMU-33/P, sitting on floor. US Navy deck crew sitting inside airplane, checking instruments. Could be in a helo as well. US Army or Air Force helicopter instructors: Standing, with ball cap and sunglasses or without sunglasses. Bravo 6 also has a couple new helo figures. Removed by original poster on 12/18/17 - 19:01:01 (GMT). Kitty Hawk has shown a future set of figures for the Littlebird. They include pilots and operators to sit on the planks. 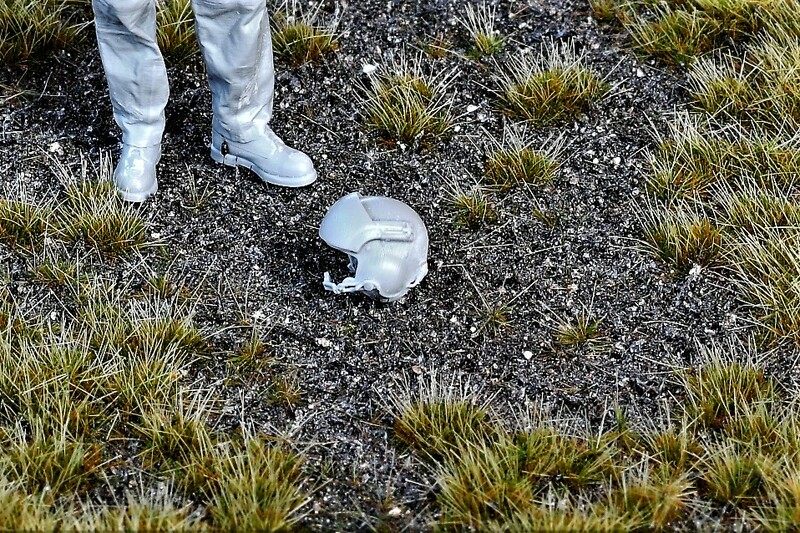 They are suposed to be from 3D renderings and look awesome. Hopefully we will see them soon. Reedoak brings us a few Vietnam items with a pilot preping for flight, a standing pilot, a couple Chicken plate body armor vests, and a Vietnam to '90s era SPH-4 Helicopter Helmet. 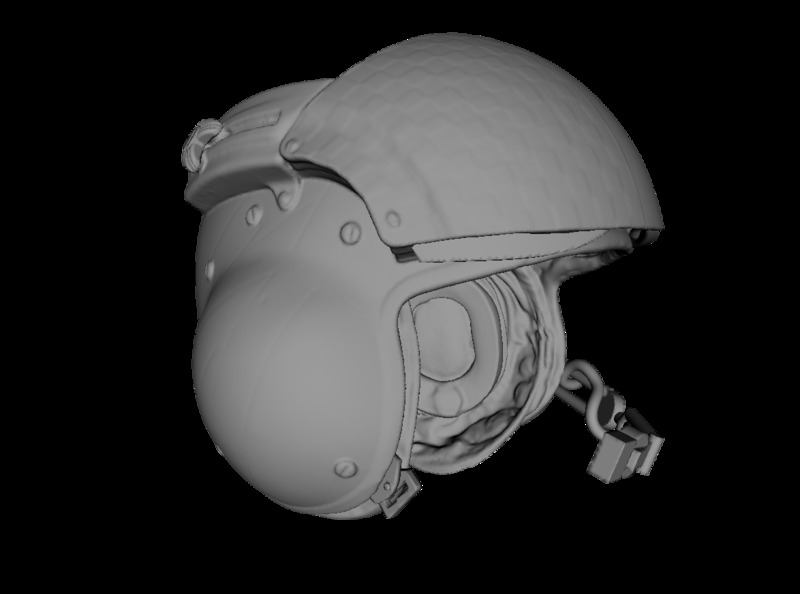 There are two versions of the helmet available; Vietnam era and more modern with velcro patches on the rear to mount NVG batteries. Vietnam: left in 1/35, center in 1/48. The one right in 1/35 is post-vietnam with velcro patches on the back. 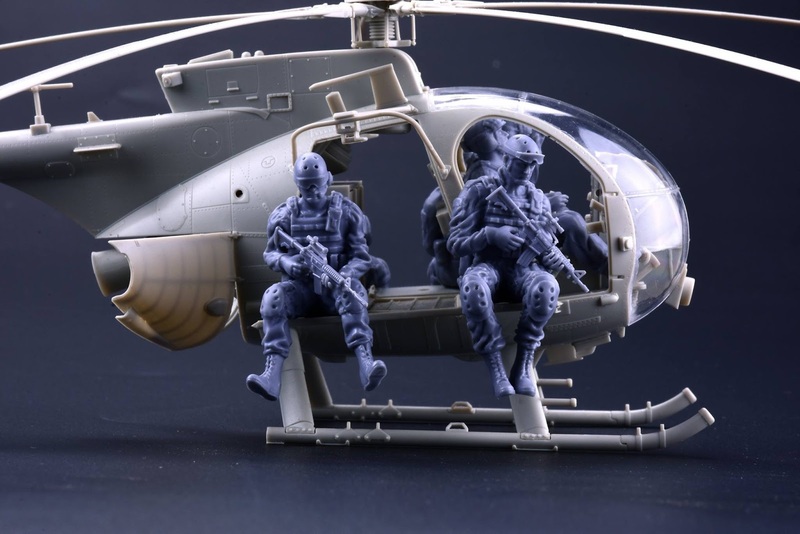 Black Ops Models has announced a set of modern Littlebird pilots to go with their AH/MH-6M conversion sets. They look really nice and are mounted on seats for the aircraft so they should fit in them well. More new stuff from Reedoak. This time they are seated Vietnam to late '80s pilots wearing SPH-4 helmets. those figures look amazing, i am sorely tempted to have a go at building a "little bird" and those resin figures. is that the Dragon helicopter kit or is Kitty Hawks? i'm not familiar with this area of modelling but that helicopter and those figures really look tempting! That is the new Kitty Hawk AH/MH-6J kit. It looks really nice. I have felt a certain watering in my mouth. Specially the non pilot crew figures are mind tickleing. I wished they were available in 1/72 too. ...any news about a "figures only" release? Kitty Hawk has started selling the 6-figure set of two pilots and four operators as a separate item. Reedoak has another Naval rotary wing aviator figure available. This time, a pilot wearing an SPH-3C helmet and SV-2B survival vest which is appopriate for the pilot of any USN helicopter from the 80s or the 90s. They are on the way, should be, according to the tracking number and Canada Post, delivered tomorrow, the 19th. It would be great a pair of 1/35 seated pilots during Desert Shield / Desert Storm for the MRC AH-1W. You could use Reedoak's Vietnam -'80s pilots for this. I am not sure what type helmets the USMC helo pilots were wearing at that time though. They may have been the SPH-4 as on the figures. They might have been the same type USN helo pilots were wearing, the SPH-3C as on their new USN helo pilot above though. 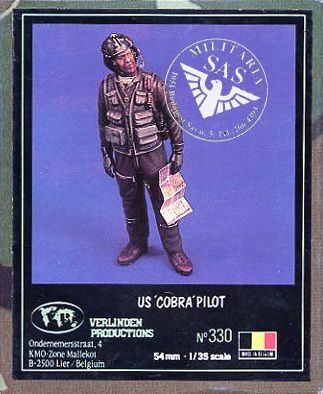 You could also use Academy's Vietnam Helo Crew figures or Bravo 6's Vietnam pilots, but with the same concern about the helmets. Good deal. Glad it worked out for you. The figures are really nice. Yo will like them a lot. Reedoak continues their helo accessories with a vintage SPH-3C helicopter helmet as used by the US Navy, USCG and also many foreign countries from the 70s to late 80s/early 90s era. This is a separate item that was formerly available on their standing USN helo pilot that is featured above. 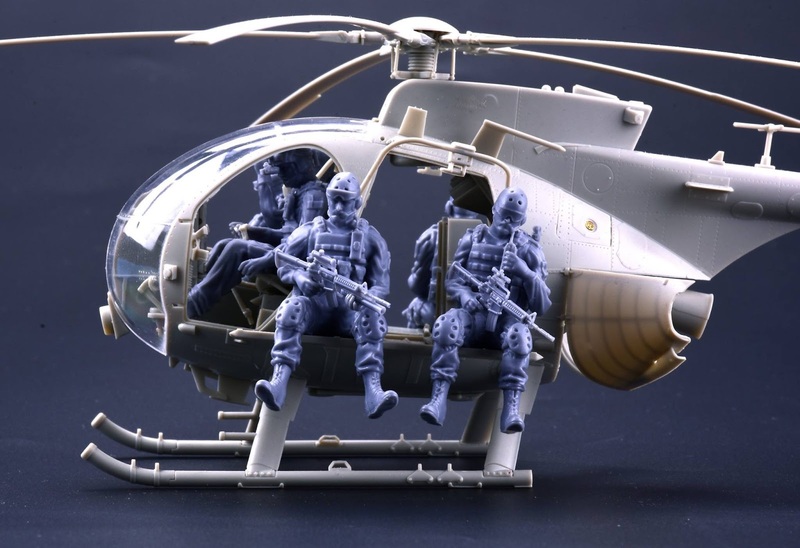 Live-Resin has announced a pilot/crew and GIBs (Guys in Back) set for the upcoming Kitty Hawk USAF HH-60G kit. They will also include the USAF FRIES (Fast Rope Insertion/Extraction System) rig that is mounted on the ceiling in the below pic. Hopefully they will offer the pilots/crew chiefs as a separate kit since they could be used in any modern H-60 kit. Great pics & reference info, thanks!